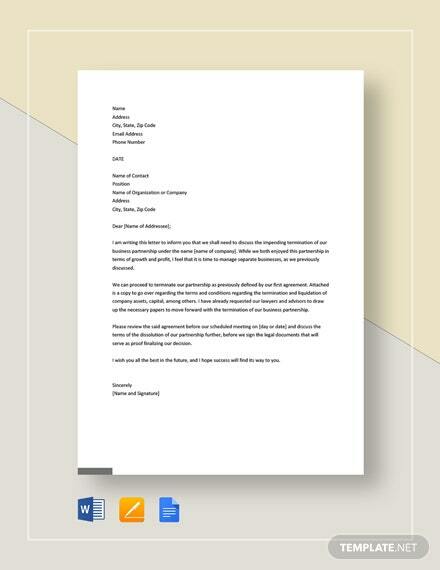 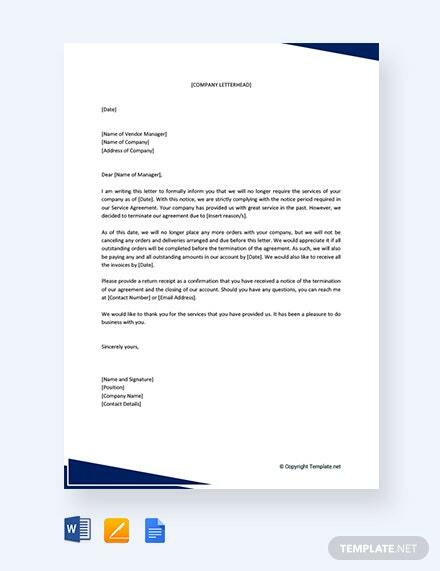 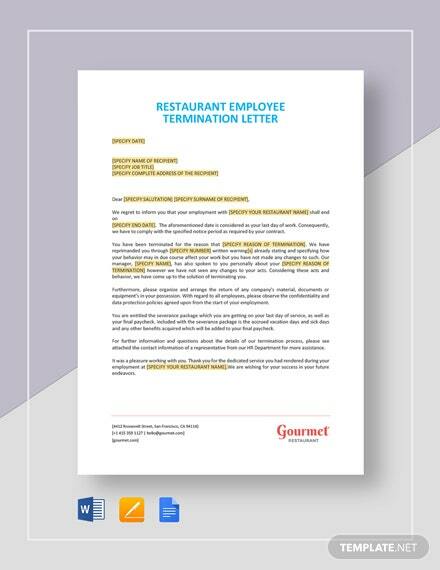 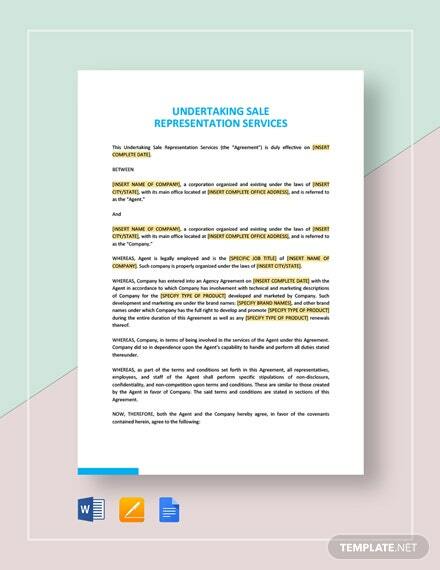 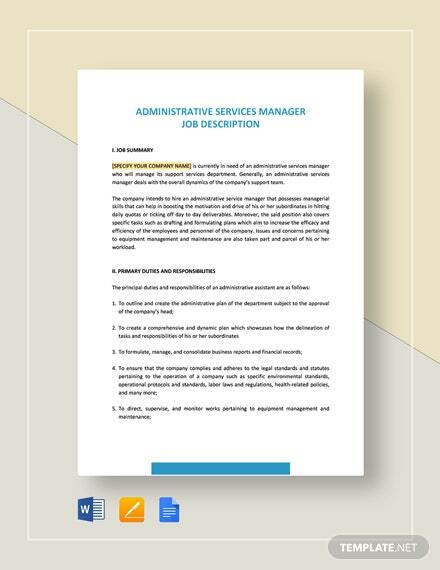 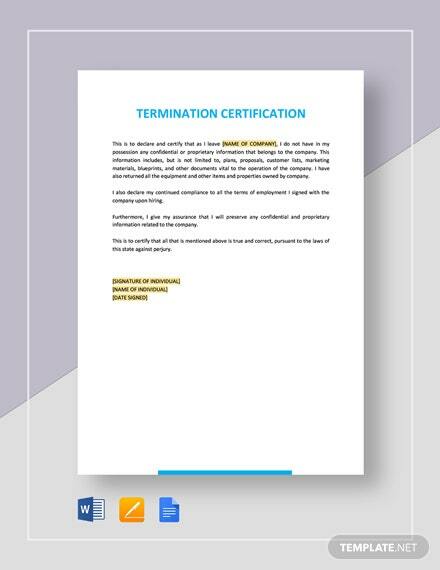 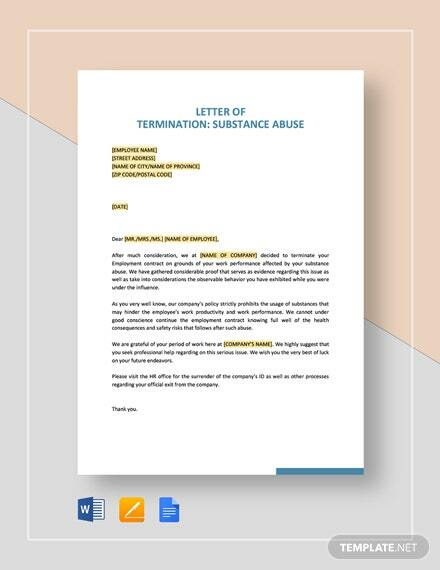 End contract for services to any supplier using this Free Termination of Services Letter to Supplier template. 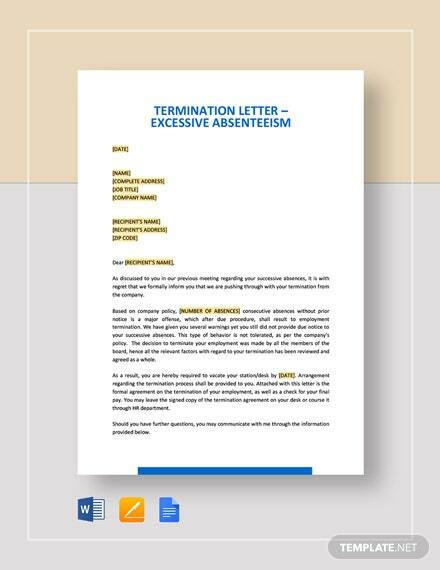 Formally provide an explanation or reasons for terminating services in the template using MS Word, Apple +More Pages, or Google Docs application. 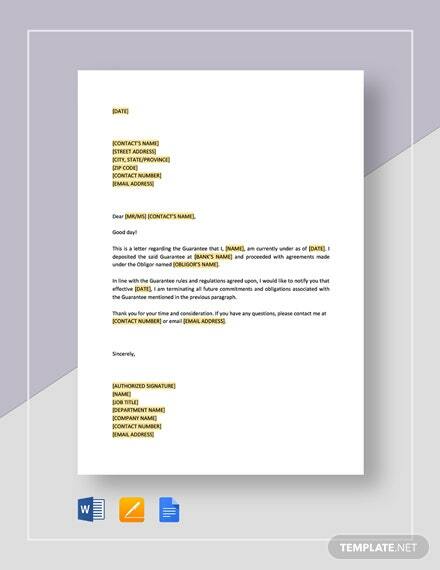 Download the file at anytime and anywhere.